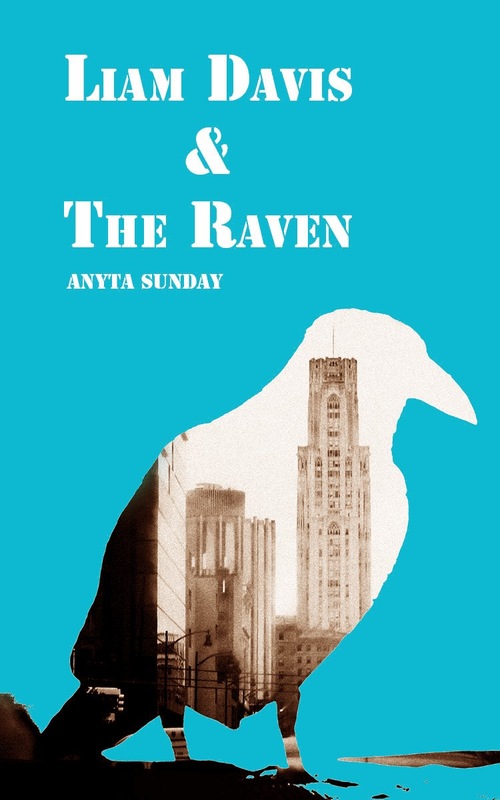 Anyta is here today to talk about her book Liam Davis & The Raven. 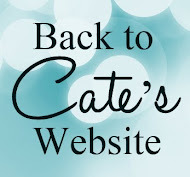 She's so graciously offered up a fantastic excerpt and some wonderful prizes! Glittering steel shot out and sliced down the side of my arm, tearing my sleeve. Pow!Pain bloomed in my gut. “What the—?” A punch hit my jaw, and I stumbled back. My heel hit something and I fell, slamming the back of my head against the concrete. Two or three blurry Freddies spiraled above me. A sharp metallic taste filled my mouth and slipped down the back of my throat. Who the hell was this guy? Was he trying to rob me?“Leave me alone.” My wispy, weak voice didn’t match the intensity of my request. “Take my wallet.” I twisted and spat out blood. Another jolt of pain ripped up my side, and I curled into it. Stand up. Get away—I struggled to push myself up, but no sooner had I heaved myself onto all fours than Freddy kicked my side, and my arms buckled. Wham!Freddy choked on his words and fell. I scrambled away, wincing at the throbbing, dizzying pain in my head. There were only shades of blue and soft ground under me as I crawled. I made it a few feet before I collapsed. My head throbbed again. Who was that? I strained to make out more, but all the blues around me bled into one, and I lost consciousness. A born and raised New Zealander, Anyta Sunday has been exploring the literary world since she start reading Roald Dahl as a kid. Inspired, stories have been piling up in her head ever since. Fast forward to her mid-twenties and jump a few countries (Germany, America, and back again), and she started putting pen to paper. When she’s not writing or chasing her kid around, she’s reading, hiking, watching Joss Whedon series, attempting Pilates or curling up with her two cats. Updates on her projects can be found at anytasunday.com. Prize 2) An e-copy of Liam Davis & The Raven (Mobi/e-Pub/PDF), and any one of my backlist books. 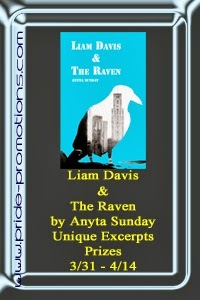 Prize 3) An e-copy of Liam Davis & The Raven (Mobi/e-Pub/PDF), any one of my backlist books, and a $10 Amazon voucher. Caroline Wimmer (http://streiflicht-fotografie.de/?project=book-cover-art-anyta-sunday&lang=en) for the amazing cover art! I love how this so wonderfully captures the tone of the book and its setting. Teresa Crawford for developing the story and discussing how best to shape the direction of the novel. Lynda Lamb for keeping me sane while I took so long to get this one ready, and then for going through and catching all my nasty spelling and formatting errors. HJS Editing (http://www.hjseditingservices.com/) for such wonderful and thorough copyediting and making my characters actually sound American.